For both desktop computers and iOS mobile devices, Apple introduces a selfie section called Sharing Selfies in the featured categories. Looks like they want to help us since taking a selfie is the new trend! They have 12 apps displayed that will help you take the best selfie of the year. 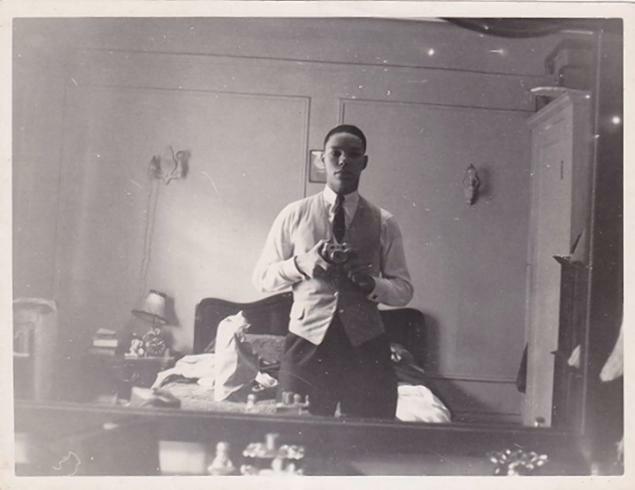 Throwback Thursday – I was doing selfies 60 years before you Facebook folks. Eat your heart out Ellen! The Ellen DeGeneres Show.